If you want to improve your trumpeting skills to the highest level, you should purchase a professional instrument. The best professional trumpets come with various customization options and are the best of their class. These are the trumpets used by professional or expert players. Professional trumpets are carefully handcrafted from high-quality materials. As a result, they effortlessly provide rich sound when played. The excellent quality of professional trumpets makes them more expensive than student and intermediate models. These trumpets are used in various types of performances and are recommended for players that would like to hone their skills to an expert level. The Getzen 900s Eterna is designed for professional players as well as amateurs looking to improve their skills to get to the pro level. 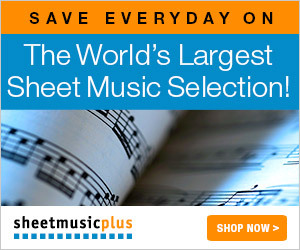 This is one of the most affordable professional trumpets on the market. 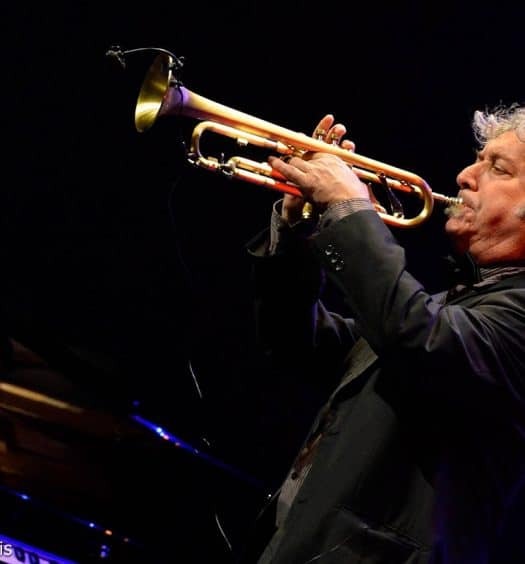 Despite being affordable, the trumpet is a high quality instrument. Getzen’s most popular trumpet, the Eterna 900, was unveiled in the market in the 1960s. The trumpet has undergone various improvements over the years and its popularity continued. The 900s Eterna is an upgrade version of the original Eterna model. This modern instrument allows free blowing playing and has exceptional intonation. The sound of the trumpet is clear and beautiful. You have complete control of the tones throughout the trumpet’s range. You will achieve full and stable tones when playing the instrument. This professional trumpet is durable, has smooth tuning slides and its nickel-plated valves are fast and fluid. The instrument has a first-valve saddle, a nickel silver mouthpieces and an adjustable third-valve slide ring. The Yamaha YTR-8310z was designed with the help of legendary trumpet player, Bobby Shew. The Yamaha professional trumpet was specifically designed to meet his standards as well as those of others with a versatile playing style. The trumpet stands out for its ability to hand soft and mellow pieces easily as well as offer powerful performances. Its Monel piston provide smooth action for a long time and are resistant to corrosion. The trumpet has a one-piece laser-fused bell with a large flare. The instrument also features a large bore that allows the creation of rich and warmer sounds without too much effort from a player. The Yamaha YTR-8310z is light in weight and therefore, easy to handle as well as play. Its hand-lapped slide provides a smoother flow of air that leads to better intonation and response. Finally, its lead pipe offers excellent resistance and an impressive projection. The best trumpet for expert players is, without a doubt, the Back Stradivarius. This trumpet is popularly played at orchestras and concert halls all across the world. The quality trumpet has exceptional color, quick response, even intonation and depth. When played, it provides a full, warm and brilliant sound. 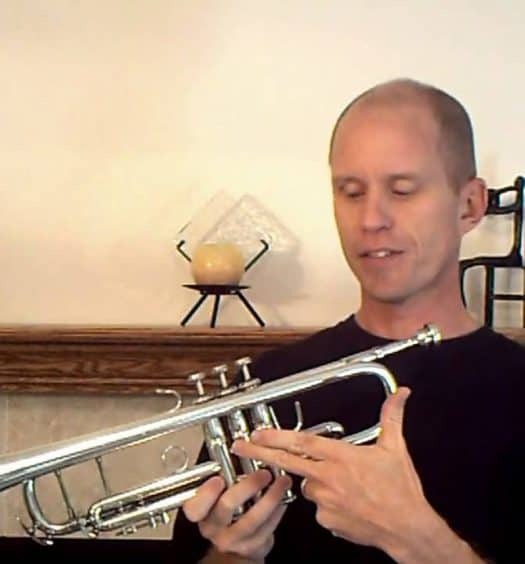 Expert players quickly fall in love with playing the trumpet during their first try with it. The Bach trumpet’s bell produces a versatile sound that can be sued in a wide range of performance settings. On the same note, the instrument’s bore provides a notable rich sound without too much effort from a player. The trumpet’s lead pipe is designed to center its tone and minimize resistance. The Bach Stradivarius’ valves produce a smooth tone that outperforms all the other expert trumpets. This makes the instrument to be usually referred to as the industry’s output standard. The trumpet is also durable and will remain in top quality form for decades. If you are looking to get your skills to the next level, investing in this instrument is highly recommended. Also on the list of the best professional instruments is the Yamaha YTR-8332RGS Xeno. This most-sought after instrument is meant for players looking to up their skills to professional level play. The instrument is easy to play compared to other professional models and offers unparalleled sound quality. Playing the instrument will help you improve your tone and style fast. The Xeno has highly-responsive action and allows smooth playing. Its Monel pistons do not rust while the heavy mouthpiece smooths out the instrument’s tone. The trumpet has a round tubing that reduces resistance and makes perfect intonations. The instrument’s reverse lead pipe allows free flow of air for smooth playing. The Yamaha professional trumpet has a hand-hammered bell that balances resonance and enhances uniformity and projection. This trumpet is a high quality model and consequently, it is quite expensive. However, when you have the instrument, you can play a wide variety of performance, from jazz bands to classical ensembles. The Kanstul 1000 closely resembles the historically popular Chicago Benge trumpets. As a result, the instrument is also known as the Kanstul Chicago. The Kanstul trumpet maintains a warm and bright tone through its powerful projection. Experienced players will easily master playing the instrument in its higher range. The professional trumpet has hand-lapped valve piston that keeps the surfaces smooth to prevent air leakage. The Kanstul 1000 trumpet has a 0.460-inch bore and produces a full sound that can project well even in large ensembles. The full sound is made possible by the trumpet’s bright and responsive bell and can be easily controlled by the player. You can play the Kanstul 1000 for various types of performances. What Makes Professional Trumpets Different? As you develop your playing skills, you will eventually grow out of your current trumpet class. If you wish to advance your skills, you should upgrade your instrument to one for the next skill level. Professional trumpets are designed for intermediate players looking to hone their skills to the professional level. The instruments have the functions and provide the sounds required by expert players. However, anyone can buy a professional trumpet. Professional trumpets are made with the best quality materials and undergo rigorous testing of their performance before they are put on the market. Majority of them comprise of parts that are hand-crafted. Which Trumpet Should You Buy? 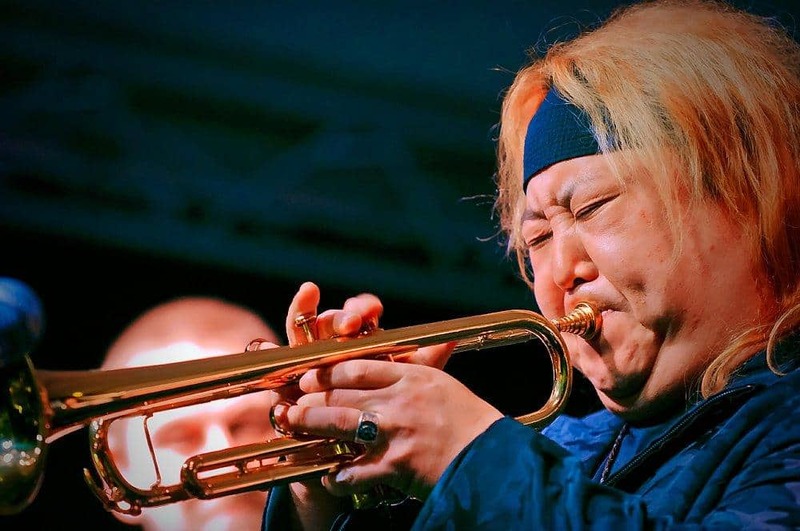 There are various professional trumpet brands on the market. These instruments are of the highest quality and provide the best performance. You should carefully consider your needs to find the right professional trumpet for you. Choose a trumpet that will be ideal for your skill level as well as playing style. Also, since the trumpets are quite expensive, consider their durability and your preferences for playing a particular model for a long time.